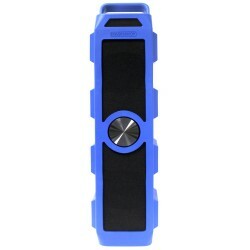 The Magnavox MR4207 Mini Portable Digital Tower Speaker brings easy connectivity for most modern devices with its built-in Bluetooth Technology and 3.5mm Auxiliary port. 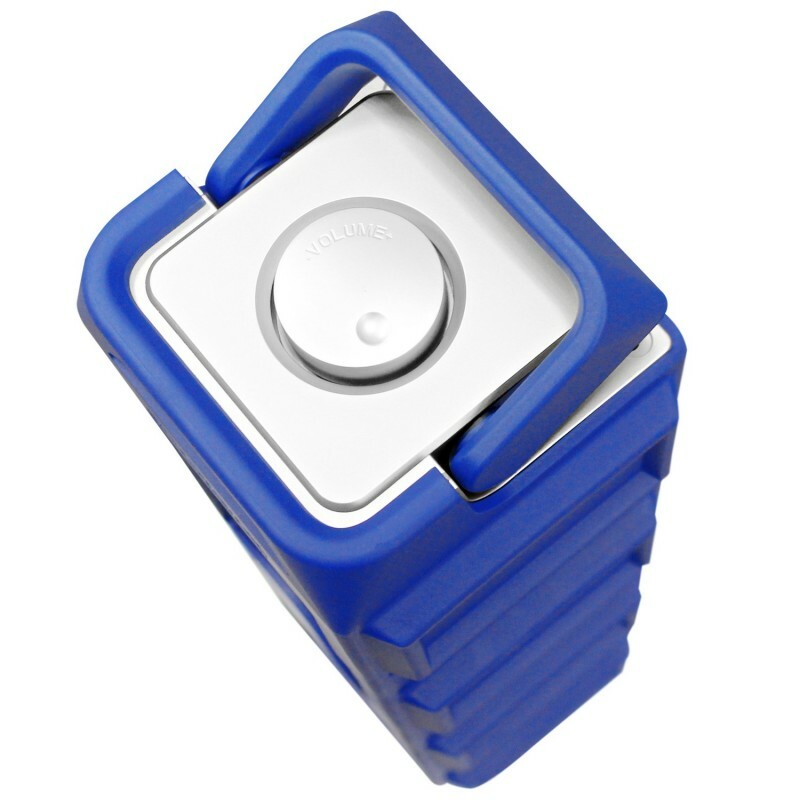 A stylish heavy plastic casing for protection when carrying it around makes it great for outdoor activities while keeping a modern look. 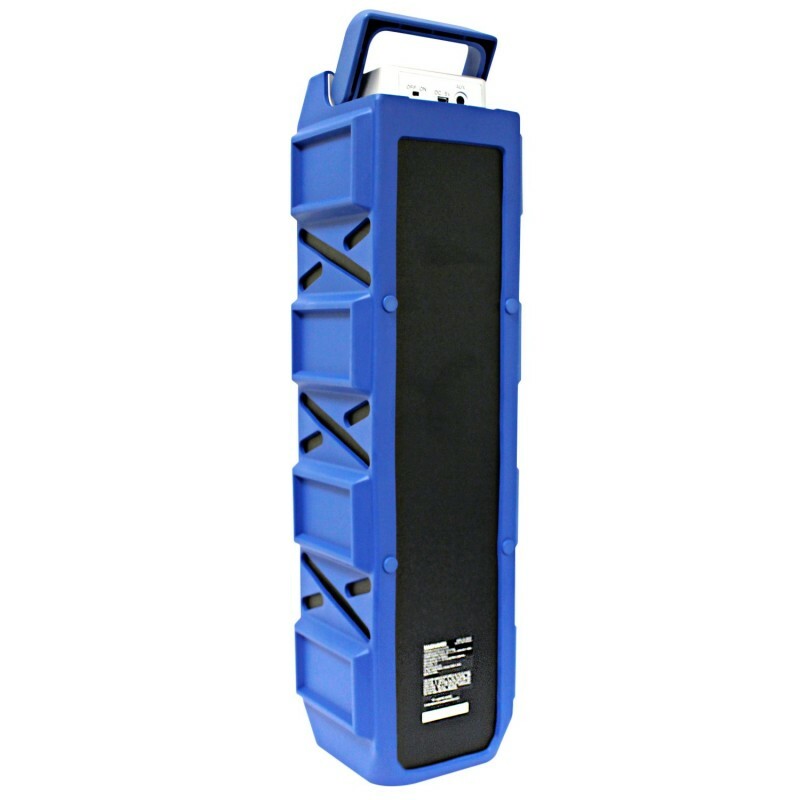 The Magnavox MR4207 Mini Portable Digital Tower Speaker comes with a Built-In rechargeable battery for using on the go. 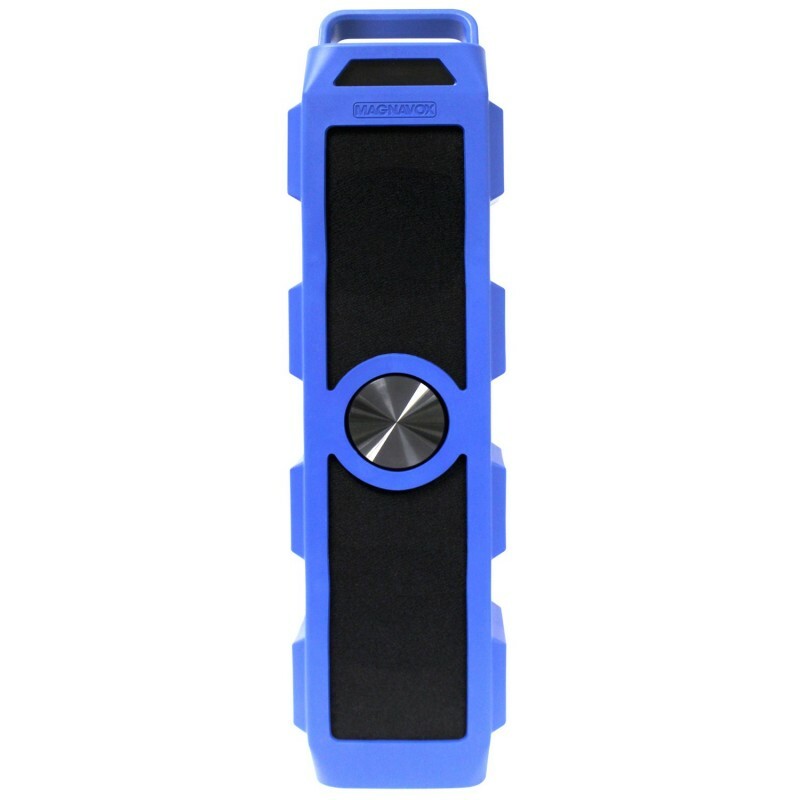 With a 3.5mm Auxiliary port and Bluetooth Technology connecting to this Mini Tower Speaker is simple with most music players. 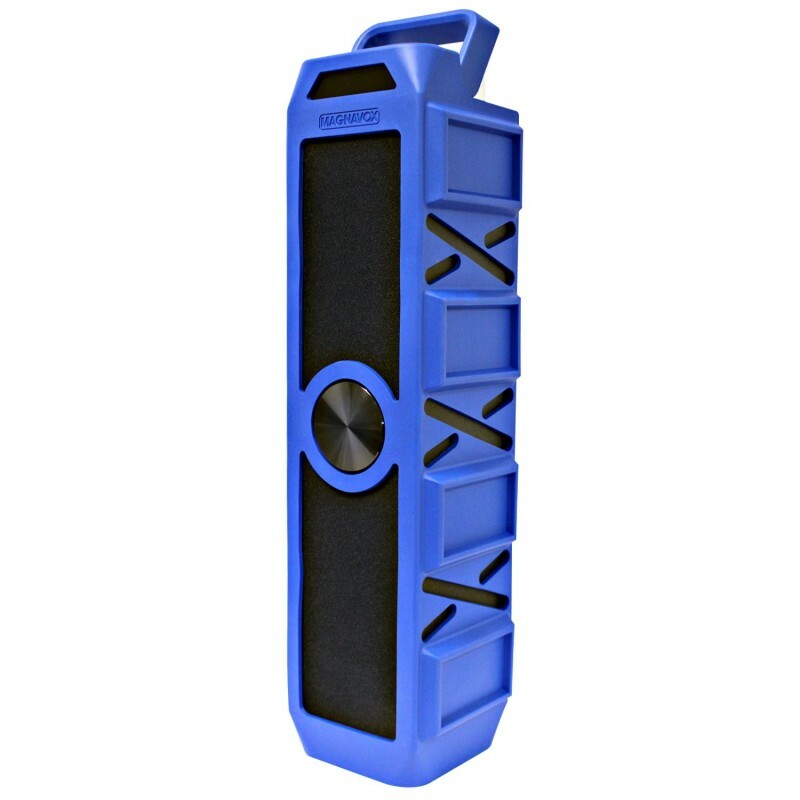 Its rugged plastic casing it designed to give this speaker a modern look while still keeping your speaker protected.